SMI & American Dade Replacement Parts for Syringes Dispensing Calibration Weight . New Life Scientific, Inc. 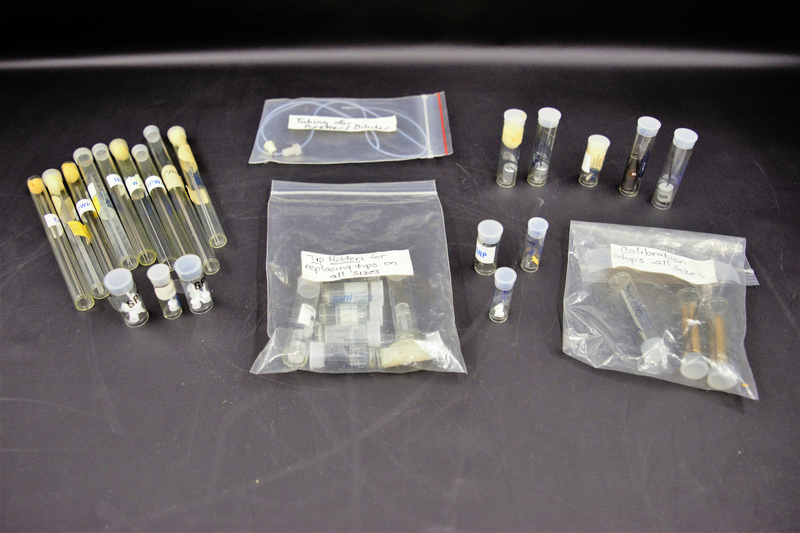 These are assorted instrument replacement parts that were acquired as surplus equipment. Many of these items are vintage and similar pieces acquired with these were date stamped from the early 1980s. Please consider these products may be older, but still effective for your application.